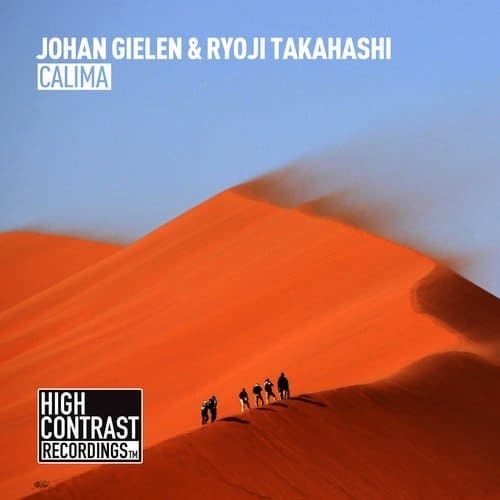 Congrats to Johan Gielen, Ryoji Takahashi and High Contrast Recordings! 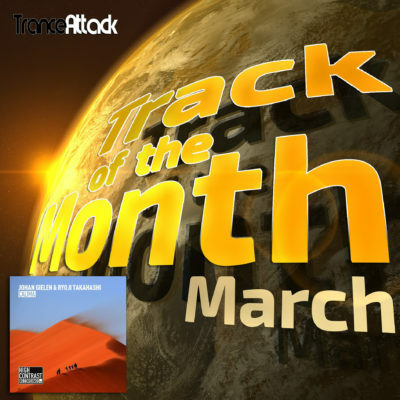 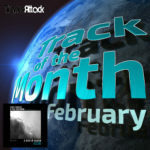 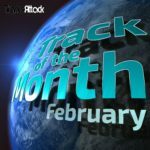 “Calima” is the Track Of The Month March 2018 with 10,9% of all votes! 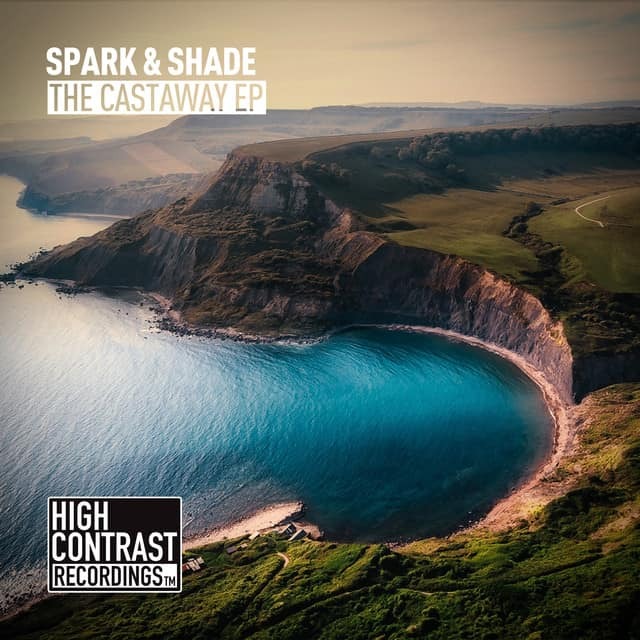 The second place goes to the Gareth Emery & Ashley Wallbridge Remix of Signum & Scott Mac’s alltime classic “Coming On Strong” (released on Garuda Music), followed by Spark & Shade with “Not Even Close” on the third place (the second strike of High Contrast Recordings in the Top3)! Congrats to all! 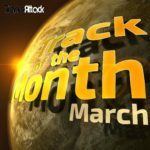 Find the full Top 10 of all voted tracks for March 2018 below. 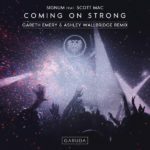 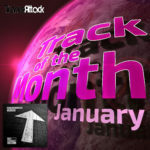 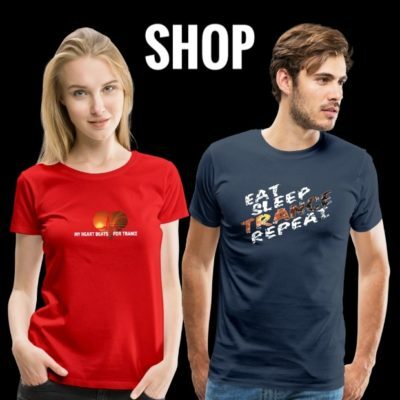 Tagged Ashley Wallbridge, Gareth Emery, Garuda Music, High Contrast Recordings, Johan Gielen, Ryoji Takahashi, Scott Mac, Signum, Spark & Shade, Track Of The Month.